At Air Duct Cleaning Union City we perform a thorough inspection before cleaning all the components in the duct system. Get in touch with us today as we are available round the clock and even offer services during emergencies. Our customer's needs are our priority and we make every effort to ensure that the air ducts at home or office stay clean and fresh all through the year. Contact us and we will send our expert technician right over to your California residence to inspect air ducts and draw up a plan on how to clean and maintain them in the long run. When the ventilation system of your house circulates dust, pollen and mold spores, this is a serious problem. Hire us to get the best possible resolution with lasting results. 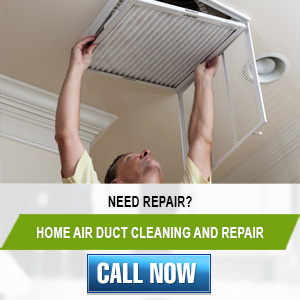 Our company is a specialized provider of air duct cleaning services. All contaminants are removed with special techniques, tools and materials. 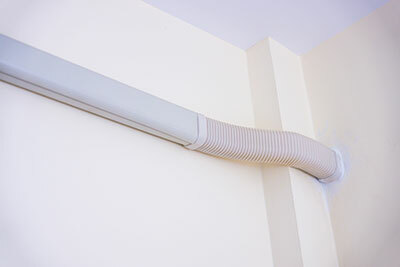 To ensure that the surfaces will remain clean for as long as possible, our solution includes air duct sanitizing. The air filters are changed as well. In case of other issues with the ductwork such as seal damage and leaks, our team will resolve them with professional air duct repair or replacement. Count on us to do other important jobs such as HVAC unit cleaning. We are equally good at removing lint from dryer vents and fixing them.